Altran Technologies is a global company operating primarily in high technology and innovation consultancy and has a staff of over 24,000 employees in more than 20 countries and a turnover of EUR 1.756 bn in 2014. Altran Innovation Makers have been providing their expertise for over thirty years to key players in the Aerospace, Automotive, Energy, Finance, Life Sciences, Railway, and Telecoms sectors, among others. Covering every stage of project development from strategic planning to manufacturing, Altran solutions capitalize on the Group’s technological know-how in five key areas: Innovative Product Development, Intelligent Systems, Lifecycle Experience, Mechanical Engineering, and Information Systems. Based in Frankfurt am Main, the Altran Germany has a staff of 3,000 employees. GraphHopper provides routing as a service. The GraphHopper Directions API allows companies and app developers to integrate sophisticated routing algorithms for their applications in the logistics and leisure sectors. Various vehicle options like bike and car combined with powerful route optimization algorithms reducing costs and negative environmental impact. The open source core of GraphHopper its technology stack for routing makes it not only a flexible but a sustainable choice for the future. INPLAN is a leading provider of software solutions for Port Management, Terminal Operating (TOS), Port Community, National Single Window and Maritime Logistics. Worldwide we are operating more than 80 systems in marine and inland logistics. Trouble-free daily operations with more than 50,000 users in 15 nations emphasize the quality and efficiency of INPLAN solutions. Due to our profound knowledge out of a wide range of Projects, we know all specific practices of the maritime industry in depth. Whether through an in-car or smartphone navigation application, a local newscast or our INRIX Traffic app, our up-to-the-minute traffic information and other driver services help more than 150 million drivers save time, fuel and frustration. INRIX delivers traffic and driving-related insight, as well as sophisticated analytical tools and services across six industries covering nearly four million miles of road in 37 countries. Mobisol, a leading player in decentralized solar electrification, offers a clean and affordable alternative to fossil fuels for lower-income households and small businesses in rural Sub-Saharan Africa. Combining solar energy with flexible mobile payment plans, Mobisol provides a credible alternative to the grid connection. The Germany-based company designs, distributes and services solar home systems, that millions have been waiting for in vain. As access to affordable and reliable solar energy is improving the standard dramatically, Mobisol is taking technology one step further by testing its innovative solar-powered drone delivery infrastructure across East Africa. We are hardware startup involved in the design and manufacture of electric bicycle systems. Our focus is on building the first universal bicycle trailer with electrical motor assistance. The trailer can be used with any normal or electric bicycle as a child or goods transportation solution. Due to the innovative sensor technology and motor assistance, the trailer carries its own weight and automatically follows the bicycle. Siemens is a global powerhouse positioned along the electrification value chain – from power generation, transmission and distribution to smart grid solutions and the efficient application of electrical energy – as well as in the areas of medical imaging and in-vitro diagnostics. 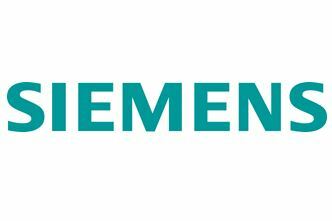 As of September 30, 2014, Siemens had around 343,000 employees worldwide. Orders totaled €78.4 billion and revenue from continuing operations was €71.9 billion in fiscal 2014. SMARTLANE opens up new possibilities for mobility and logistics providers as well as businesses where the mobility of their staff and customers are of crucial importance. SMARTLANE's Mobility Intelligence platform gives customers a simple way to keep an eye on the mobility indicators of their business using easy to understand graphics and reports. We do this by applying cutting edge technology that can process large amounts of data extremely quickly. The data organizations already have is exploited and augmented with useful external sources that can help reveal the full picture. SOTI is the world's most trusted provider of Enterprise Mobility Management solutions (EMM), with over 15,000 enterprise customers and millions of devices managed worldwide. SOTI's flagship product, MobiControl, allows enterprises to enable, optimize and secure their mobile workforce across all platforms to support corporate-liable and Bring Your Own Device (BYOD) policies. SOTI extends secure mobility management beyond basic EMM to provide a total solution for comprehensive management and security of mobile devices deployed in an organization. 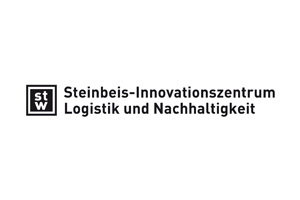 Steinbeis Innovationszentrum Logistik und Nachhaltigkeit (SLN) is focusing on innovations and the future of logistics and freight transport worldwide. Velogista uses cargo bikes with electric assist to deliver goods within Berlin. Until now, our fleet consists of 5 cargo bikes, each of it with room for 250kg. Cities becoming more dense each year and parking in the second row clogs traffic visibly. Our answer regarding a sustainable future within inner cities, cargo bikes instead of motorised parcel vans! first mile is probably Germany's prime urban logistics consultancy covering all aspects of urban delivery and last mile logistics with focus on sustainable solutions. In cooperation with other specialists we analyze, recommend and conciliate, provide capable assessments, give concrete management support or take care of project conversions all around the subjects 'green' and smarter urban logistics. Goduni International Advisory Board (Goduni International) is an advisory network corporation of highly skilled and experienced advisers located in Baden-Württemberg and Berlin while operating globally. Goduni International provides advisory, structuring and execution services in outsourcing- & PPP-transactions as well as in large-scale infrastructure projects for the private and public sector - since 2004. The Hamburg Port Authority AöR (HPA) has been providing future-oriented port management services offering one face to the customer since 2005. To ensure efficient, safe and economic processes in the Port of Hamburg and meet the demands of a growing port, the HPA relies on intelligent and innovative solutions. The HPA is responsible for resource-efficient, sustainable planning and the implementation of infrastructure projects in the port. It is the contact point for all kinds of questions concerning the waterside and landside infrastructure, the navigational safety of vessel traffic, port railway facilities, port property management and business conditions in the port. The HPA ensures the provision of land as required, carries out all statutory duties placed on it and provides port industry services. It markets port-specific technical knowledge and represents the interests of the Port of Hamburg at a national and international level. Ingenieurbüro Dipl.-Ing. H. Vössing GmbH was founded in 1980 and is now one of the leading consulting companies in the fields of construction and traffic systems. As part of the Vössing Holding, the company has access to a team of 550 experts around the world. The company offers design and consultancy services in Germany and various other European and Asian countries. As well as the headquarter in Düsseldorf, Vössing has offices in another 13 cities in Germany and 5 countries worldwide. The company provides a comprehensive range of services, including complex infrastructure projects from the idea to design stage via the preparation of expert reports to monitoring and control. The range of working areas covers engineering services around mobility in the areas of railways, underground and urban railways, roads, airports and harbours, further also urban planning and civil and hydraulic engineering. Ingenieurbüro Vössing is able to provide services as a general planner across all technical fields, as well as a specialist for individual areas, as requested by the client. Specially developed software enables us to react and adapt flexibly to clients’ wishes and project requirements as they arise. Sticking to budgets and deadlines while at the same time ensuring quality requirements forms the basis for the companies work. Since 2000, the company has been certified in accordance with standard ISO 9001.
innos - Sperlich GmbH, specialized in the target field of “New Technologies and New Markets” since 1992, is the recognized management partner in the new technology field for business, large-scale research and the political establishment. The basis of our success is our long-standing experience in management and project work in diverse issues inherent in technology-oriented development projects. Our focus is on pilot projects dealing with innovation and developments in sustainable business fields such as lightweight construction, electro mobility, energy storage system and many other fields. 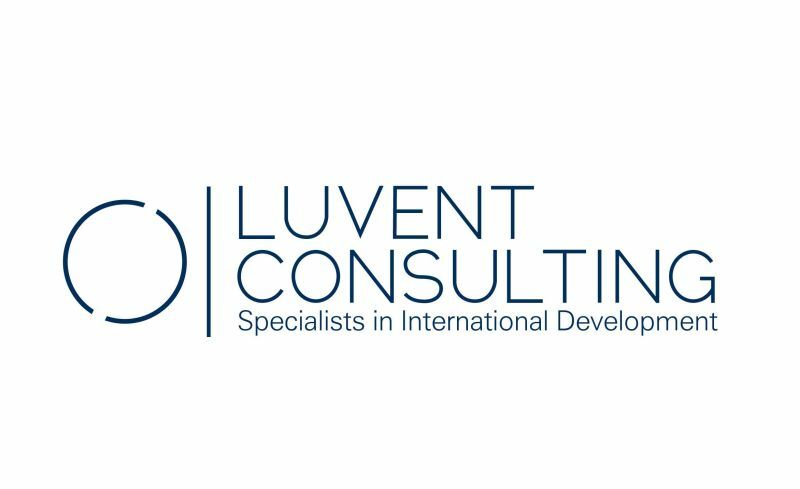 Luvent Consulting is an economic development consultancy with headquarters in Berlin, Germany. With their innovative approach and sound track record operating in over 70 countries, the team of Luvent Consulting is providing quality solutions to their private and public sector clients worldwide. They are specialised in integrating the cross-cutting issues of digitalisation and sustainability to the broad spectrum of economic development services they offer. Luvent Consulting's focus areas in infrastructure and transport are: Sustainable urban mobility, traffic and climate change, access to infrastructure in rural areas, road safety and green logistics. myclimate is a partner for effective climate protection – both locally and globally. 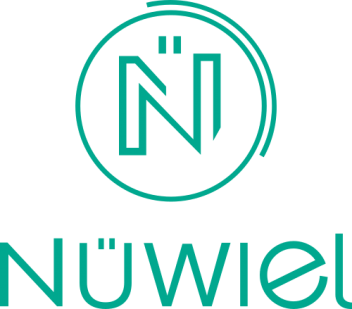 The Swiss Non-Profit Organisation wants to shape the future together with its partners through consultation, education and climate protection projects. myclimate pursues this as a science-based and business-orientated non-profit organisation. With projects of the highest quality, myclimate promotes quantifiable climate protection and long-lasting development worldwide. Through these projects, emissions are reduced by replacing fossil fuel sources with renewable energies and by implementing energy-efficient technologies. With our interactive and action-oriented educational programmes, myclimate encourages everyone to make a contribution towards our future. Moreover the foundation offers consultancy on integrated climate protection with tangible added value. myclimate provides this through analyses, IT solutions, labels and resource management. Services range from simple carbon footprints for businesses to sophisticated product life cycle assessments (LCA). WTM is one of the ten largest German providers of engineering services in the building sector. With 80 years of experience WTM has planned over 12,000 national and international construction projects. With offices in Hamburg, Berlin and Munich, the company operates nationwide and internationally on pioneering projects. The range of services includes consulting, planning, monitoring and plan checking in the fields of civil engineering, hydraulic engineering, industrial and commercial construction, structural engineering, building services, offshore wind farms, renewable energy as well as research and development. 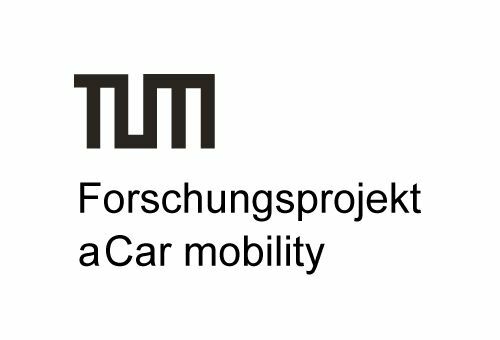 eMO is the central contact for electromobility in Germany’s capital region and coordinates the “Berlin-Brandenburg International Showcase for Electromobility”, which is being supported by the federal government and the states of Berlin and Brandenburg. With more than 100 partners, this showcase is putting around 30 projects into practice. eMO works also on international level in terms of best-practise exchange with other cities; development of cross-national projects, promotion of sustainable mobility concepts and mobility solutions made in Berlin-Brandenburg. eMO is an agency of the State of Berlin. Modern cargo bikes with electric assist are becoming an increasingly relevant transport alternative for private households and businesses. They can carry up to 250 kg, are reliable, cost-effective, environmentally friendly and in urban areas often faster than cars. Cargobike.jetzt offers solutions to cities and companies on making urban transport more sustainable by cargo bikes. DLR is the national research centre of the Federal Republic of Germany on aeronautics and space, transport and energy. In our research on transport at the DLR, we analyse how traffic is generated, how transport is developing, what impact on the environment this has, and how negative effects can be minimized. This involves studying peoples’ mobility behaviour and examining traffic reduction and modal shift. Further research topics include national and international trends in mobility and new technologies for coming generations of cars, commercial vehicles, and trains. Our work on traffic management ranges from the optimization of individual modes to an examination of all transport modes, including walking and cycling, to foster an intermodal, integrated transport chain. In the light of global urbanization, the DLR also researches new mobility and logistics services in cities. The Clearing House of Transport Data at DLR makes available large scale survey data to the national and international community. The capabilities of the DGG, the association of Freight Villages in Germany, include the development of contact potentials and the share of experiences between the single FV locations in German and European FV. The main activity fields are: “Intermodal transport”, “Research and international consulting services”, “Benchmarking” and sustainable “Green Logistics”. 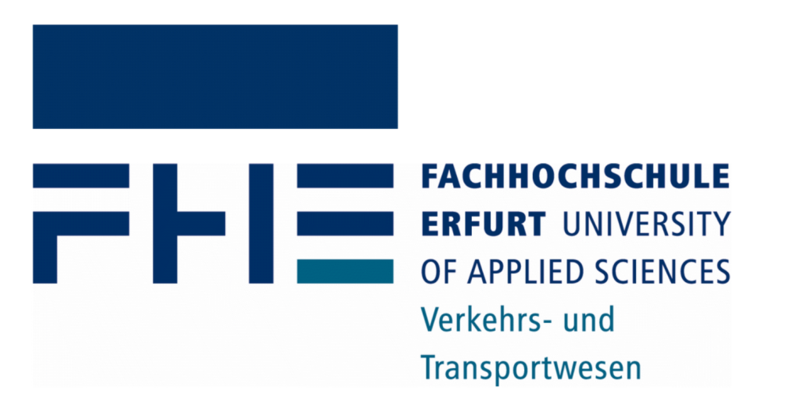 FH Erfurt - University of Applied Sciences represented by its Department for Transport has a distinctive profile in education and research combing economics, logistics, and technologies of all transportation modes. Interested Students may select between various well-established programmes for obtaining Bachelor (B. Eng.) or Master (M.Eng. / M.Sc.) degrees. As a neutral, innovative and active partner platform the member-financed association Forum ElektroMobilität connects relevant players from the economy (industry, small & medium sized companies), science and politics. Electro mobility is regarded as a holistic system. Via defined actions new connections over all branches are established, new projects are identified and additional knowledge is generated. Various issues in the broad field of electro mobility are addressed, discussed and developed. Topics of the network and its members are spread and positioned via the KONGRESS - the event of the year - specialized events and the network’s own communication channels. 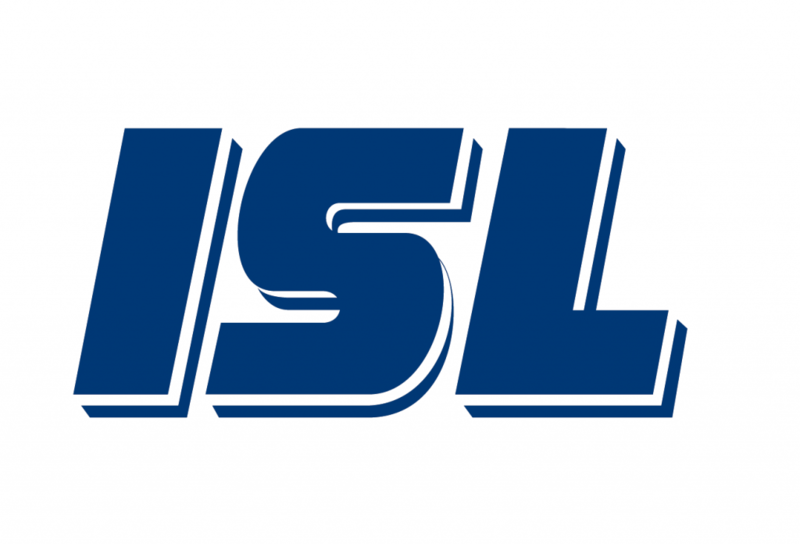 The ISL - Institute of Shipping Economics and Logistics was founded in Bremen in 1954. By combining tradition with modern science, we have since positioned ourselves as one of Europe’s leading institutes in the area of logistics (maritime) research, consulting and knowledge transfer. ITS Germany promotes the exchange of experiences and knowledge as well as the progress on the field of Intelligent Transport Systems from an organisational, legal, scientific and technical point of view. Besides, the society has the claim to represent the pooled interests within the mobility sector nationally and internationally. 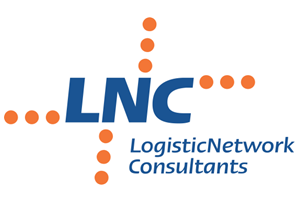 LogisticNetwork Consultants GmbH has been active as an independent consulting firm in the fields of mobility and logistics since 1998. We develop for our clients originating from the fields of industry, commerce, service providers and the public sector, user-oriented solutions which are in line with market requirements. Our activities focus on concepts, cooperation, coordination and communication, realized for our clients by experienced interdisciplinary teams at our offices in Hannover and Berlin as well as with our worldwide network. 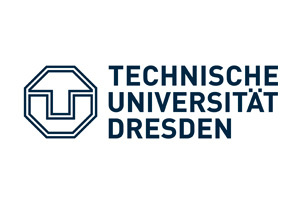 The TU Dresden is one of eleven German universities that were identified as an “excellence university”. TUD has about 37.000 students, 4.400 publicly funded staff members – among them over 500 professors – and approximately 3.500 externally funded staff members, and, thus, is the largest university in Saxony today. Having been committed to sciences and the engineering before the reunification of Germany, TU Dresden now is a multi-discipline university, also offering humanities and social sciences as well as medicine. Mobility for rural areas in sub-Saharan Africa. The research project deals with the mobility needs in rural areas of sub-Saharan Africa in the years 2020 to 2030. The overarching objective is to develop a coherent concept vehicle which addresses the problems of the rural population. The vehicle will enable better access to health care, education and information in the remote areas. Sustainable and modern mobility are the main objectives of the VDA. 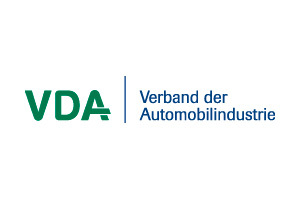 The VDA nationally and internationally promotes the interests of the entire German automotive industry. It can bank on a strong power base of members consisting of automobile manufacturers, suppliers and manufacturers of trailers, special bodies and buses. Unlike in many other countries, they are organized under one association, resulting in decisive advantages for the German automotive industry through direct dialogue and rapid decision-making. 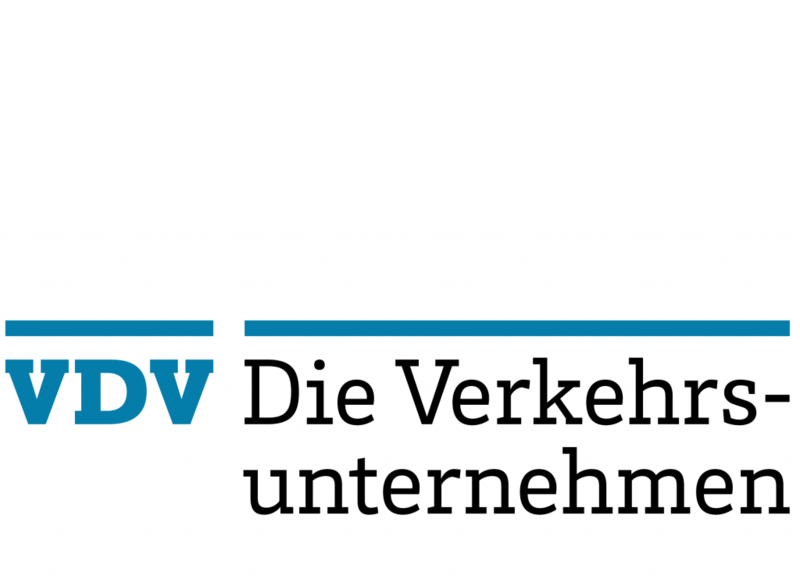 About 600 companies performing public passenger transport and rail freight transport in Germany are organised in the “Verband Deutscher Verkehrsunternehmen” (VDV = Association of German Transport Companies). The VDV advises and supports its member companies and politicians, supports the exchange of experience and know-how between the members and prepares technical, operational, legal and economic principles. The VDV also represents the interests of its member companies towards parliaments, authorities, industry and other institutions. Therefore, the VDV has offices in Brussels (European office) and Berlin (capital office) besides its head office in Cologne. The regional interests of the member companies are defended by nine regional groups. Moreover, six general committees and 19 expert committees are dealing with the special challenges of the sector. More than 400 experts in very different fields do voluntary work in these committees, which results in rules (VDV Recommendations and VDV Reports). The BentoBox is a new logistics project based in Berlin, serving as an urban hub for courier trans-shipment and consolidation, as well as a parcel pick-up station for customers. It was designed for parallel usage by various couriers, express and parcel (CEP) services. Project results are positive so far: the BentoBox enables bundling of orders, allowing about 85% of car deliveries to be done instead by cargo bike.